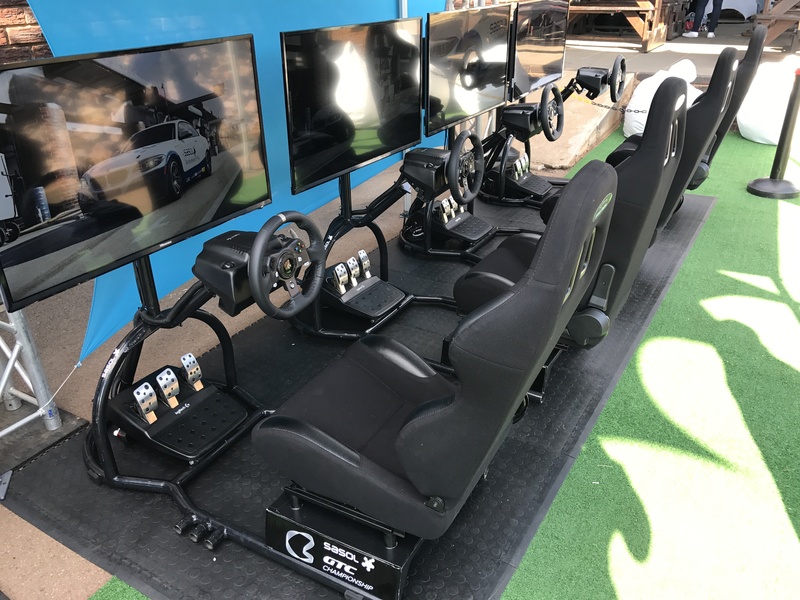 TGN Racing Simulators is a unique, South Africa-based company specializing in Racing Simulators and Gaming equipment rentals. 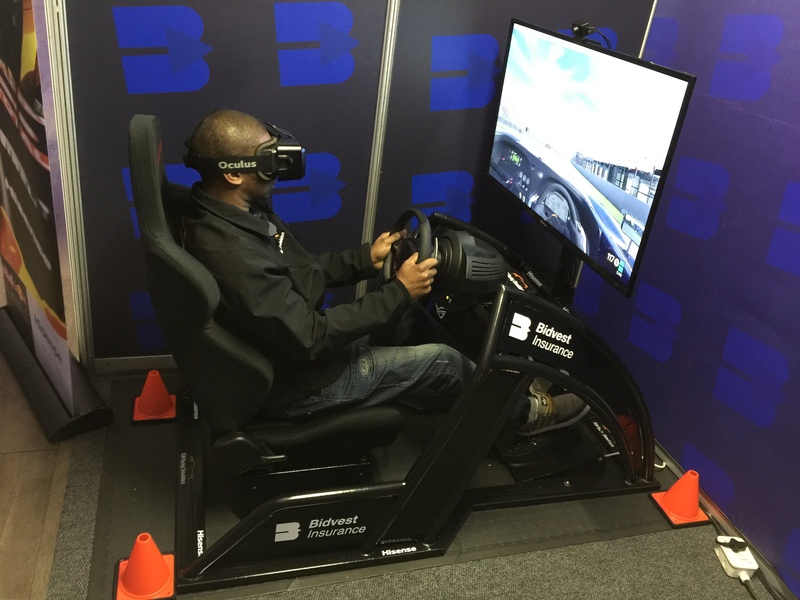 At TGN Racing simulators we believe that our simulator business is all about helping brands to use our simulators as Experiential Marketing tools. 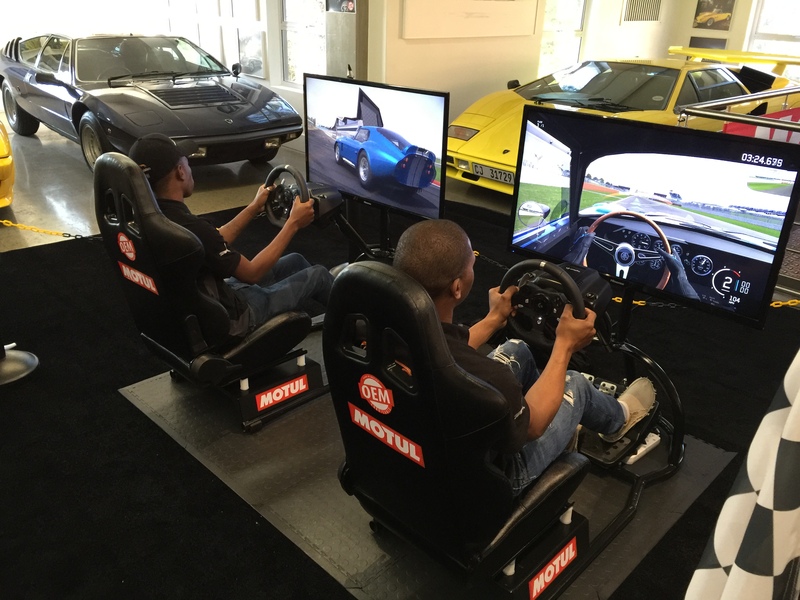 Experiential Marketing is more than simply “event marketing/entertainment”. It is about engaging consumers, allowing them to experience something unique, fun and aspirational while stimulating positive emotions. This then creates the ideal opportunity for a fresh connection between a brand and consumer. These are the sort of connections that will lead to increased sales and brand loyalty. 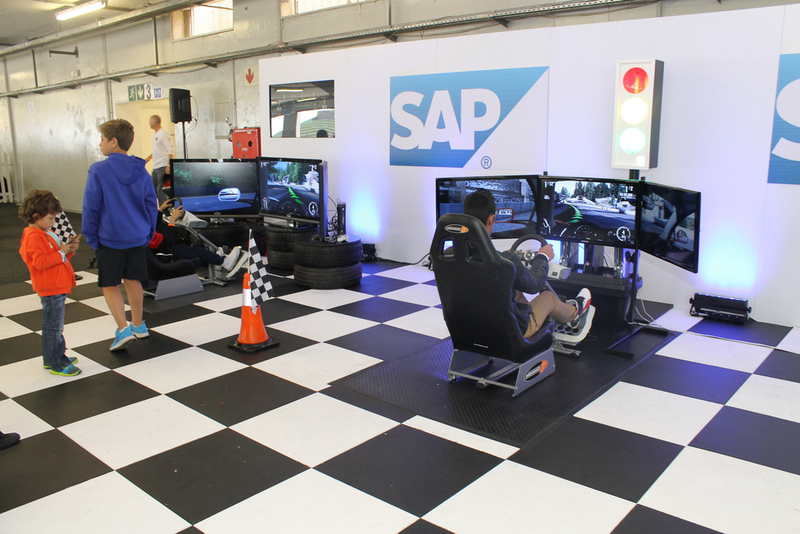 At every event we bring our extreme brand of experiential marketing to hundreds of consumers country wide. 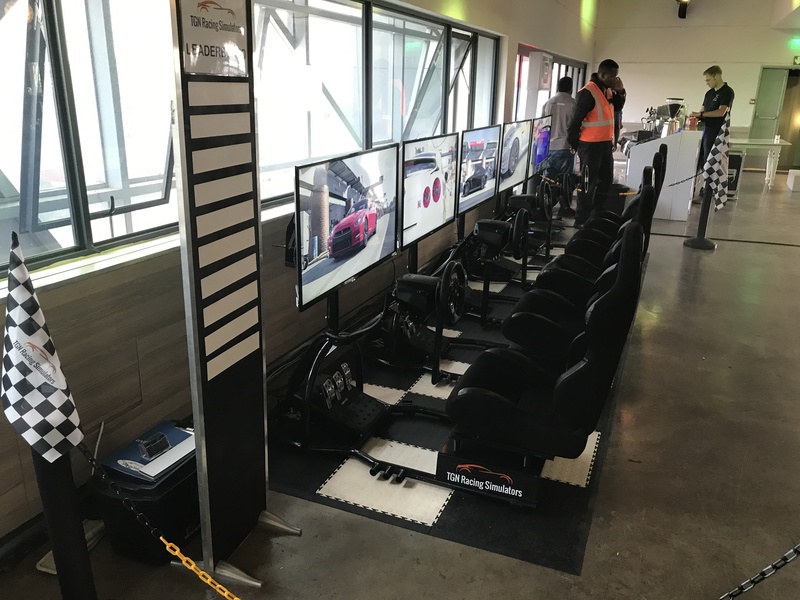 It means, for the first time in their lives, an experience in a simulator that pro drivers use for practice – complete with all the thrills and spills, excitement and sense of accomplishment. The benefit for our brand clients is they communicate their message to consumers while they are in a heightened state of excitement, ensuring they remember the experience and the brand that brought it. 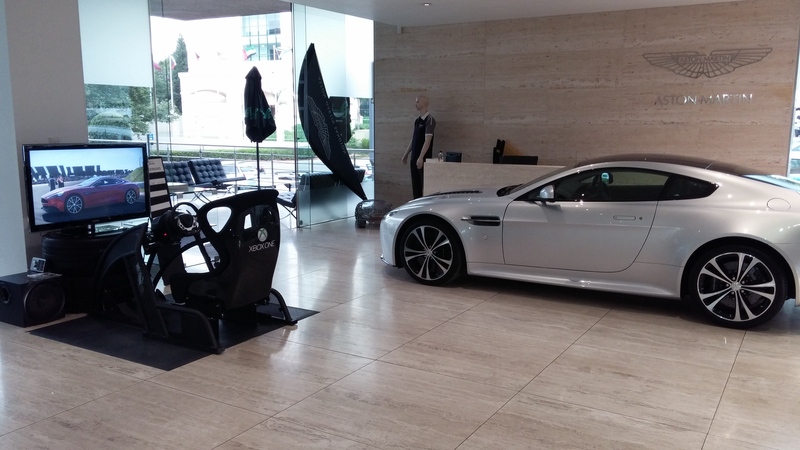 We’ve been providing our style of experiential marketing service for over 6 years to companies like Porsche, Shell, Ferrari, Dell, BMW, Pirelli, VW and Castrol, just to name a few. 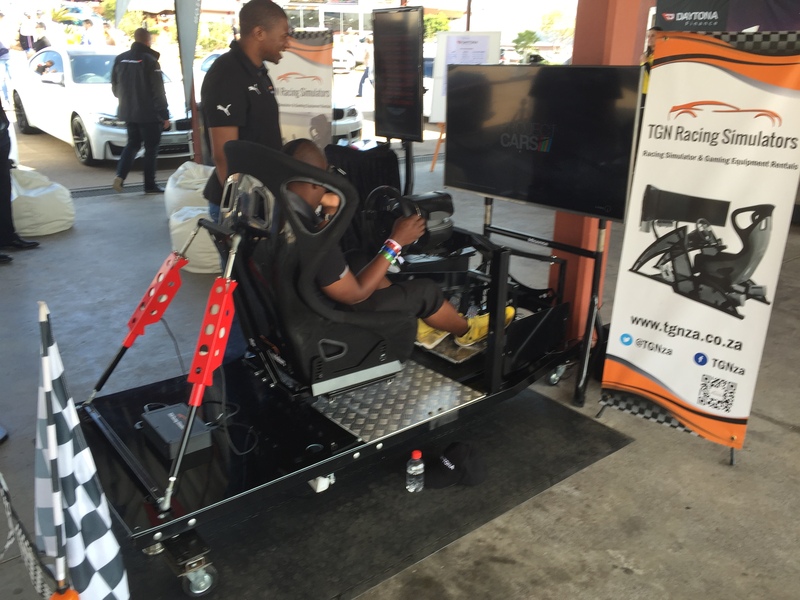 TGN Racing Simulators is South Africa’s best simulator racing experience company, putting the exhilaration of motorsports at your fingertips. 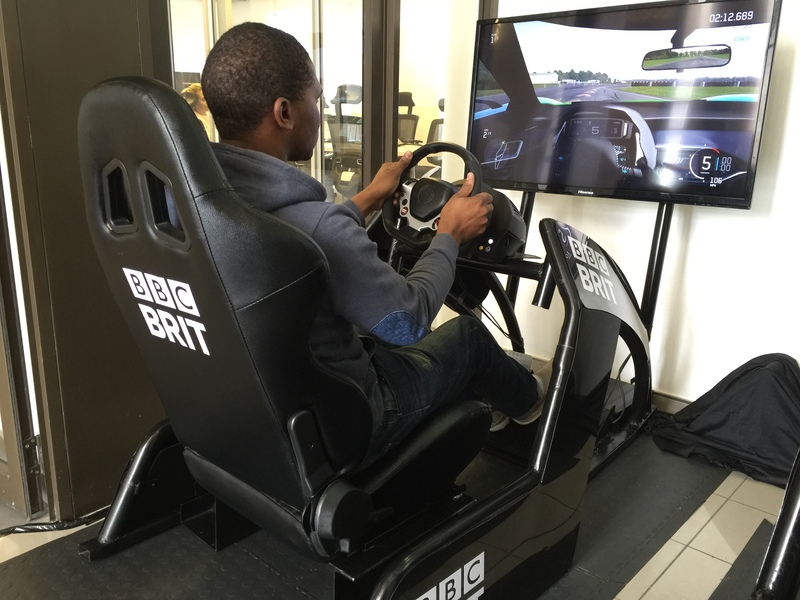 Our professional grade range of simulators are designed to give you an adrenaline packed racing experience second only to the real thing. 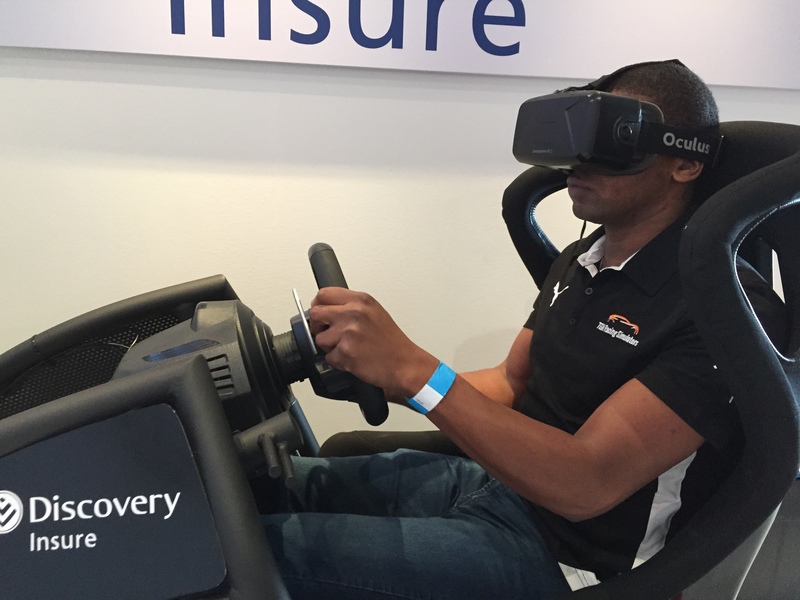 Our Full Motion VR Simulators Features state of the art technology and gives your guests the most exhilarating simulator experience possible. 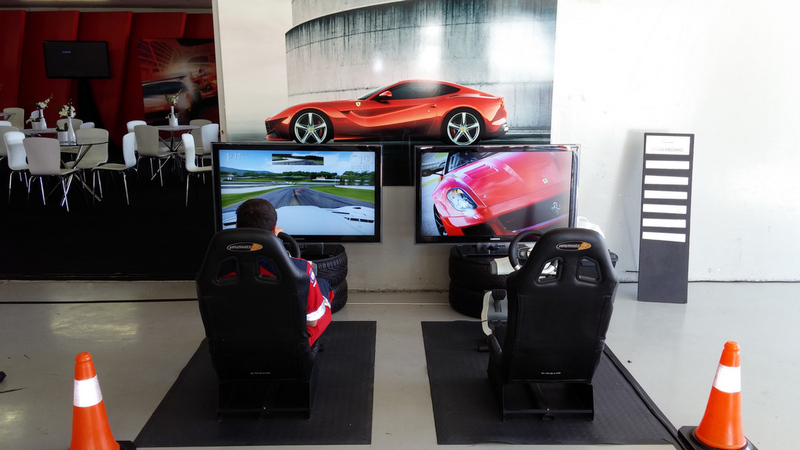 TGN Racing Simulators was the first company to introduce professional motorsports simulators for rental. 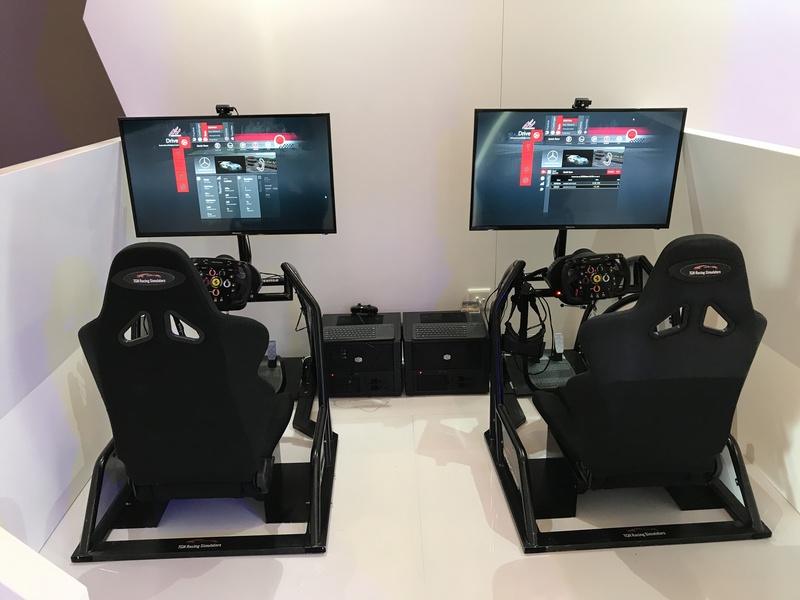 From that moment on, we have constantly developed and extended our range of simulators, to offer the best and latest racing simulator technology with the best price-performance ratio. We supply high-quality products and services and innovate continuously. 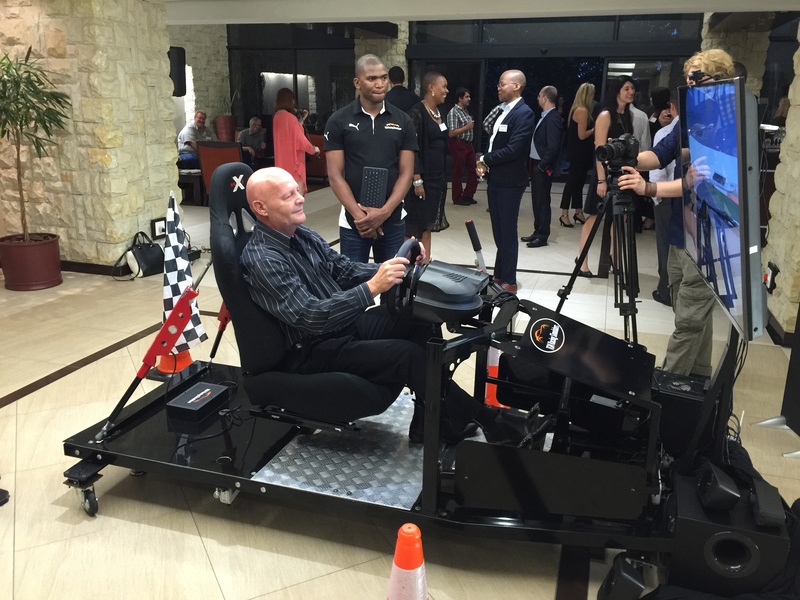 “The whole experience is just what we required to get delegates in a fabulous frame of mind at the SABOA Conference. “TGN was amazing to work with right from the beginning. I wanted to see the simulator first and they offered to bring it to our premises, set up with efficiency and with no issues. The TGN staff were so professional all the way from being on time, setting up our stand and managing the simulator with 100s of people coming through our stand to packing up at the end of the day.They are all so professional, friendly, hard working and accommodating….something one does not come across often these days…..just super brilliant service! 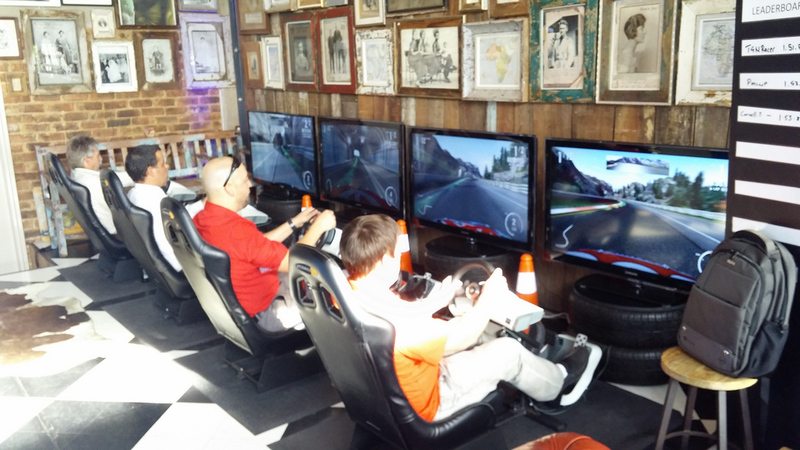 Let's supercharge your next event! 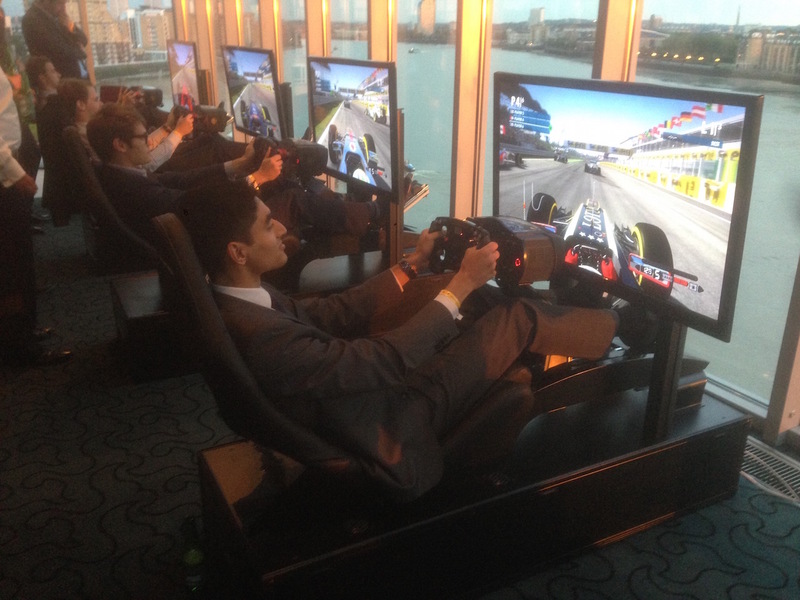 Interested in race simulator rental for your company? Ask for our brochure & price list and you will be surprised by our extensive possibilities.